The broad aim of Atchison Centre’s is to provide a warm, nurturing environment that encourages the development of the ‘whole child’ through the learning process. 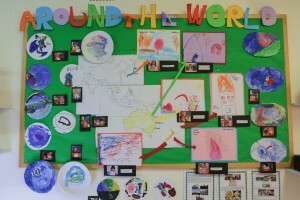 “The materials and activities we provide, and how we provide them, can help children make connections with their homes, other people, and ideas they want to explore”. The Educators will provide and create challenges that acknowledge the children’s abilities, strengths and interests through small and large group experiences. 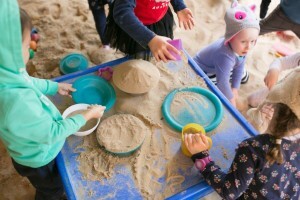 The children have the chance to initiate and participate in their own play experiences and spontaneous learning. 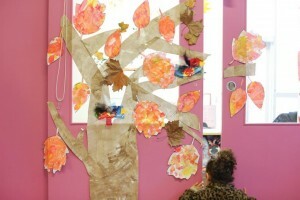 The Educators will record children’s experiences and spontaneous learning throughout the day. 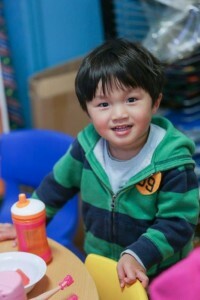 The Educators will provide opportunities for the children to support their interests and exploration. 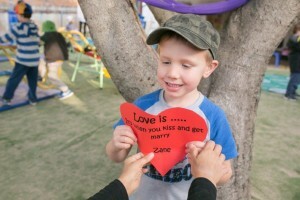 The program throughout the Centre’s is based on the “Early Years Learning Framework” (EYLF) for Australia – BELONGING, BEING BECOMING. 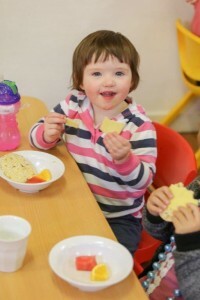 The aim of the EYLF is to extend and enrich children’s learning from birth to five years and through the transition to school. Each child has their own Journal which is kept in their room . The Journals contain artworks, photographs and observations about the child. Families are encouraged to be involved and add information to the Journals . These Journals are kept in a safe and secure place and are available for parent perusal at any time. Fundamental to the EYLF Framework is a view of children’s lives as characterized by belonging, being and becoming. 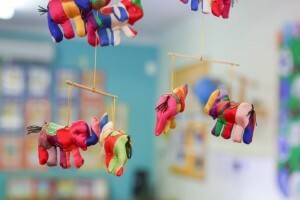 Therefore the daily program devised by the Educators will incorporate spontaneous activities, initiated activities and planned activities for the “Transition to School” program. The Educators encourage the children to lead their learning by embracing the experience of each individual child Belonging, Being and Becoming . whom you belong – is integral to human existence. and who they can become. complexities, and meeting challenges in everyday life. for the future but also about the present. learning to participate fully and actively in society. and builds success for life. The program and program evaluation is displayed in your child’s room along with the literacy plan and other developmental documents. 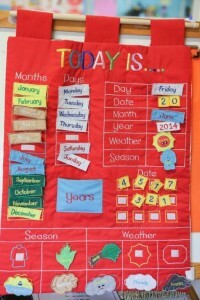 The Educator in your child’s room documents the children’s spontaneous daily interests and response to their learning. These observations will further provide projects of interest for the room program and the child. 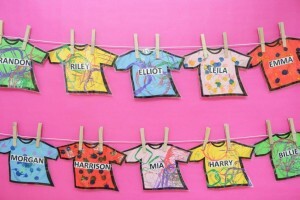 Each room displays on the creation shelf, the children’s work with their names for their families to admire and observe. 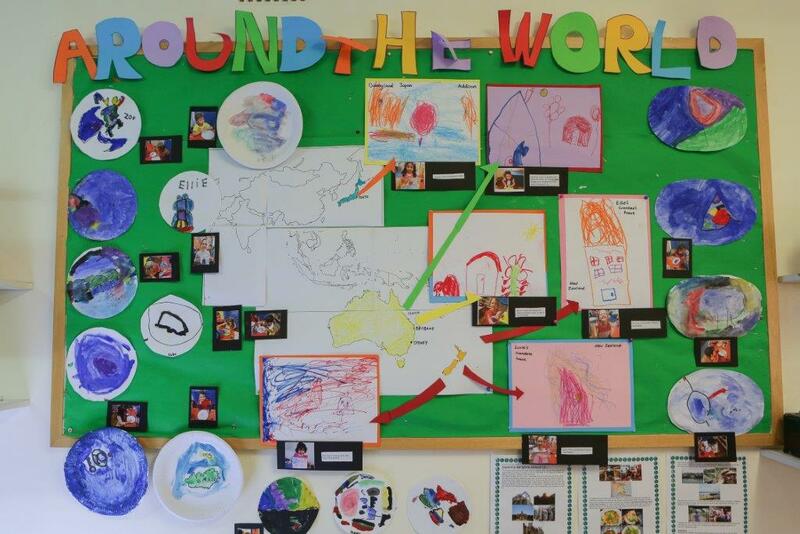 The Centre on a monthly basis displays your child’s special piece of artwork around their room focusing on the child’s input and to encourage a sense of pride. During the year Atchison Centre’s will hold Parent/Teacher meetings which is a great opportunity to discuss your child’s progress and future programming.